When it comes to the exterior of the 2019 Jeep Cherokee, you have some serious choices to make. The base level model is offered with 17-inch aluminum wheels. The higher levels trims will give you 18-inch or 19-inch aluminum wheels depending on which level you choose. 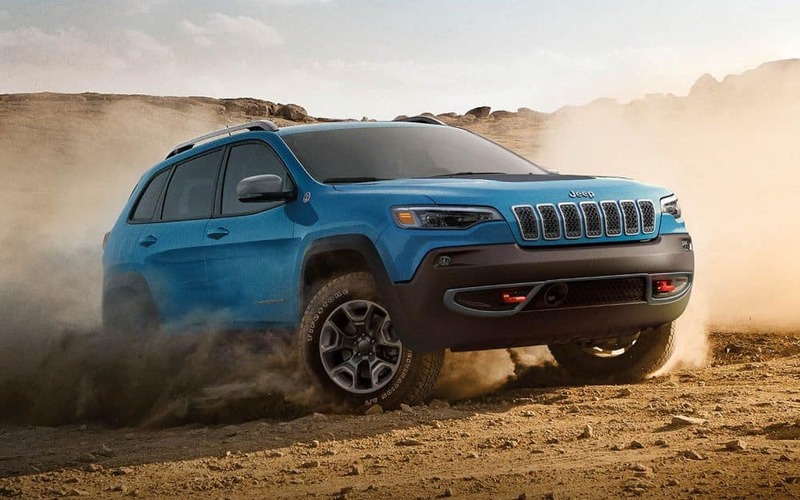 The 2019 Cherokee is available at our dealership in the Gurnee area.